And raise your Kiddush Cup!" -David Bowie, Shabbos Oddity, 1972. 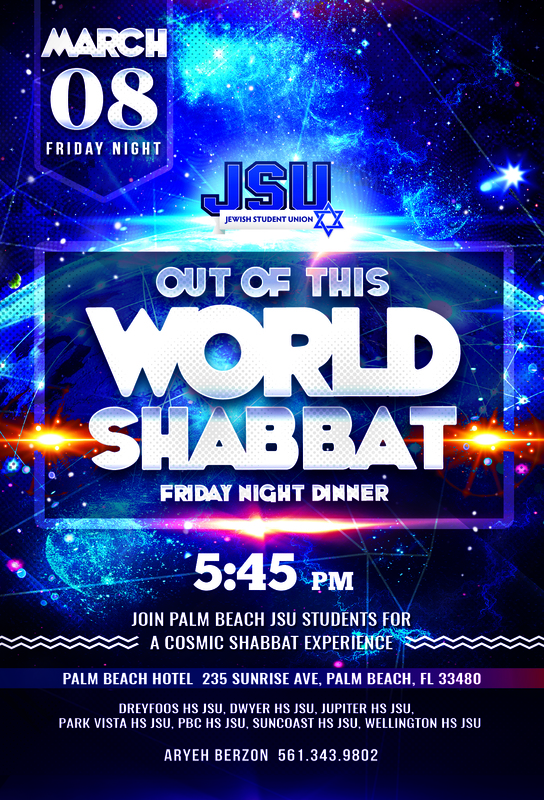 Shabbat Out Of This World! ﻿Make sure to be part of our unique and vibrant Shabbat Meal! Please contact southern@ncsy.org for more information.